There are a number of challenges facing distributors today that cannot be ignored. 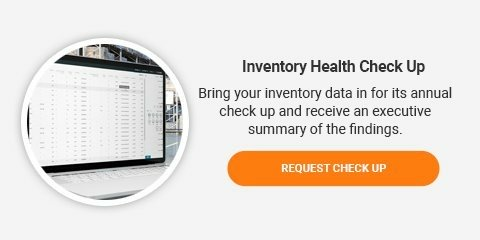 Medical technology companies that are buried with too much inventory can request a free third party analysis of inventory data. Click the link below to learn more. The trend towards globalised markets has meant that there are many new distributors from emerging markets entering the industry that can manufacture, distribute and sell products for less. This trend will further tighten profit margins for the competition. This has meant that existing suppliers are having to reduce prices to remain competitive which is threatening growth. Distributors that can shave unnecessary costs in their inventory management model have the ability to maintain higher profit margins than their counterparts. If you’re a small- to mid-sized business, it can be difficult to remain competitive in today’s medical technology industry. The path to success is loaded with pitfalls such as increased regulation, companies seeking mergers and acquisitions, and rising globalisation. In order to remain competitive in this changing market, businesses of any size need to carefully manage and maintain their inventory control. This is where EazyStock’s inventory optimisation software comes in. 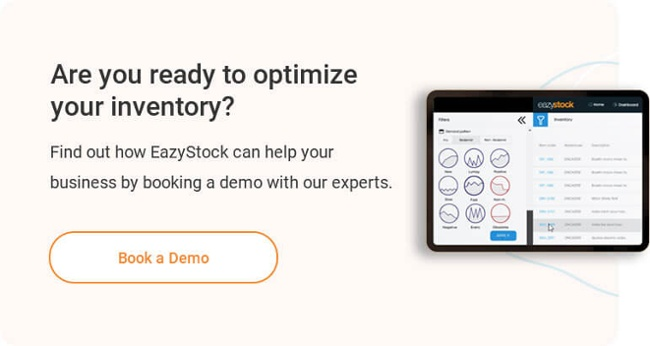 With EazyStock, you can get a clear overview of what you currently have in stock as well as current inventory carrying costs, manage stock among multiple warehouses, and improve demand forecasting such as reorder points and amounts. By optimising your inventory, you can give your business a competitive edge by minimising costs and maximising customer satisfaction. If you want to take the next step towards building a more profitable business, click the link below to request a free demo of EazyStock!